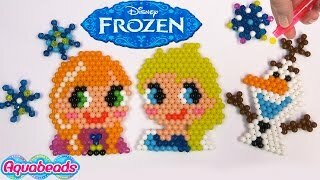 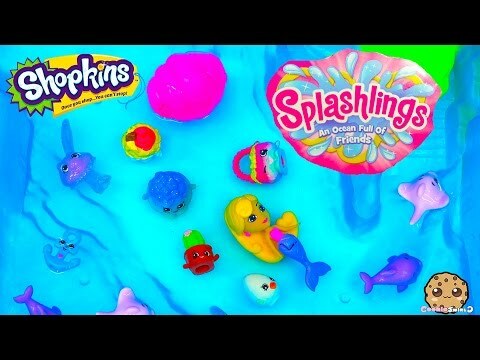 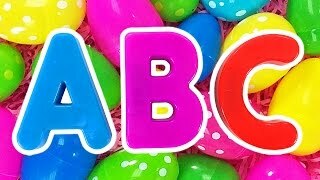 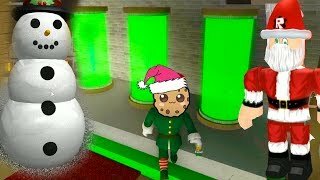 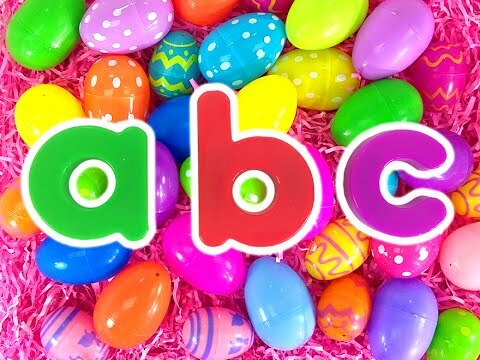 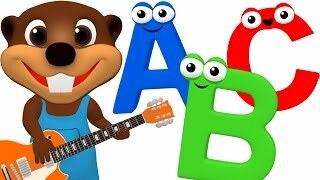 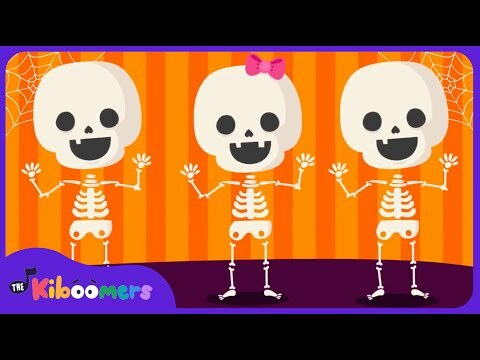 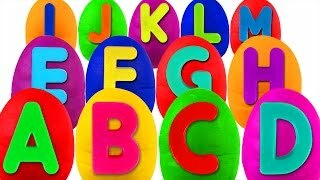 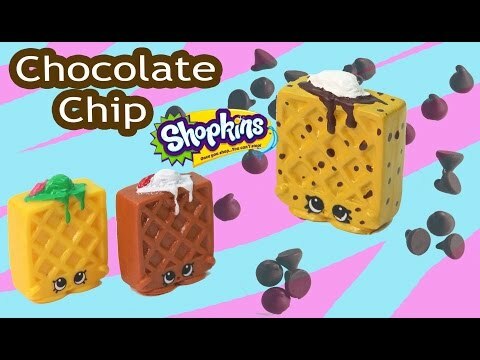 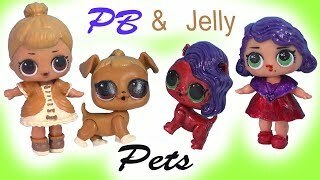 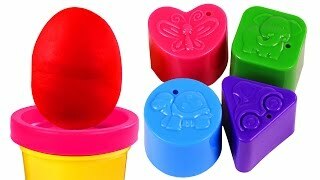 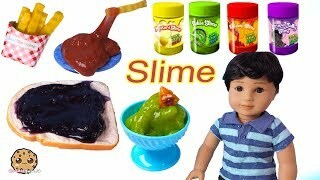 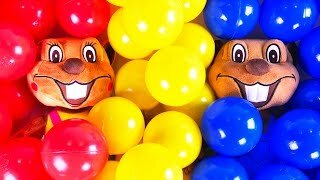 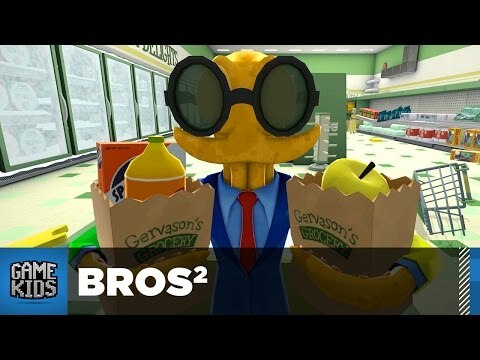 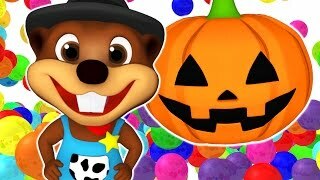 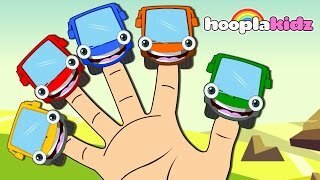 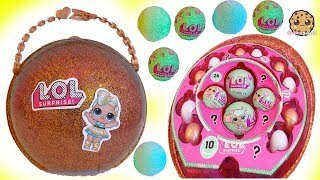 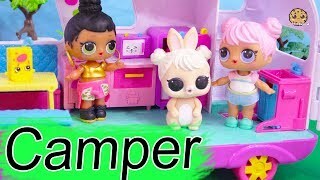 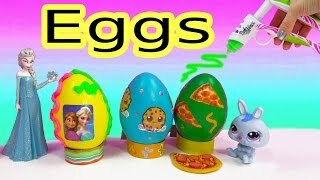 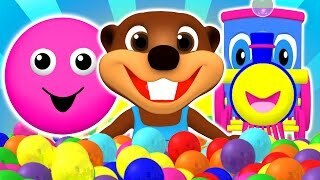 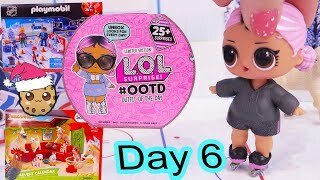 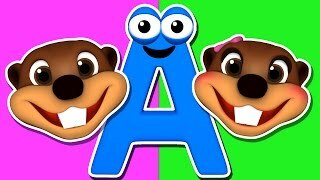 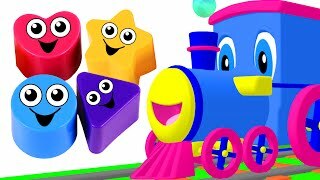 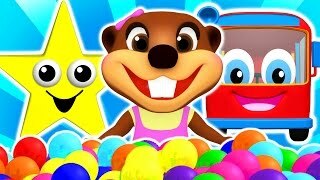 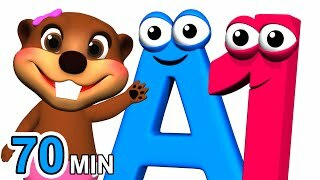 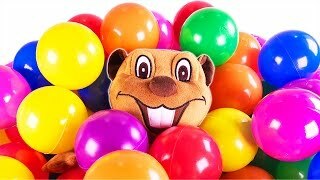 Array ( [id] => 3522 [uniq_id] => 4a075e818 [video_title] => ABC Baby Finger Family Songs Surprise | Play Doh Alphabet, Learn Colors Shapes Toys, Busy Beavers [description] => Introducing Busy Beavers Brand New 3D Animated Version of Our Smash Hit for Kids "The Family Song". 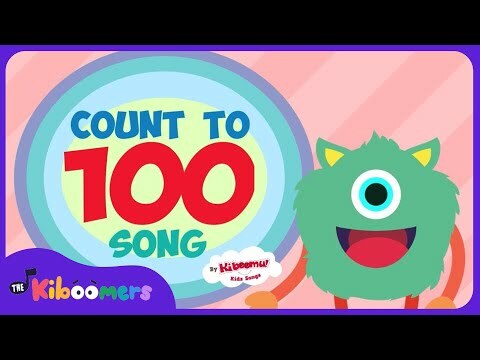 Children will Learn the Words "Mother, Father, Sister, Brother, Grandma & Grandpa" with a Catchy Tune you'll be Singing All Day. 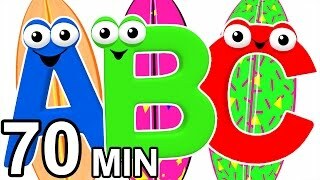 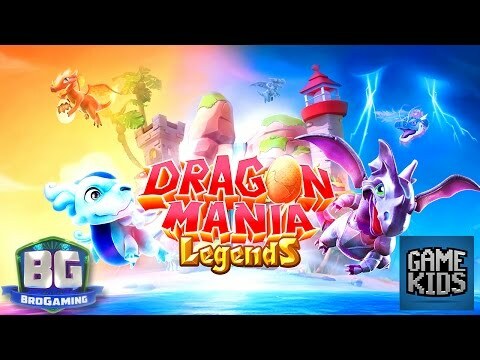 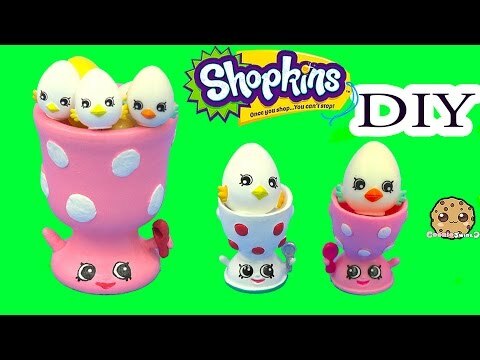 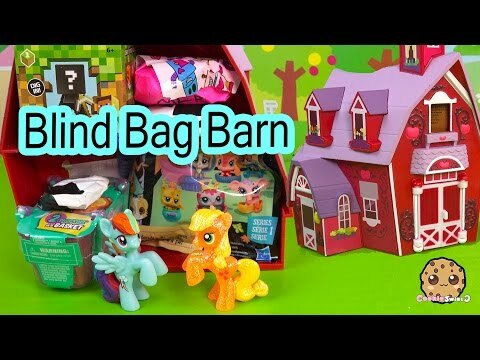 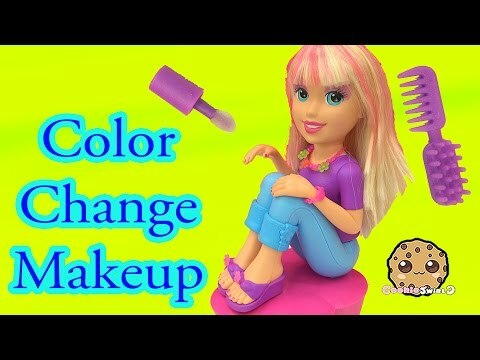 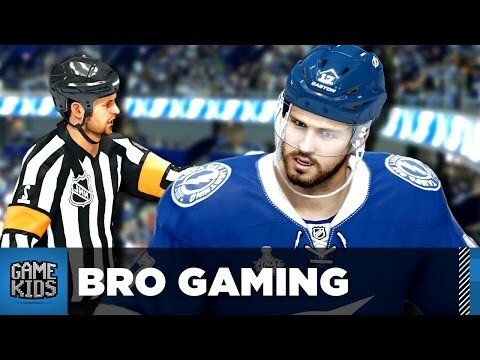 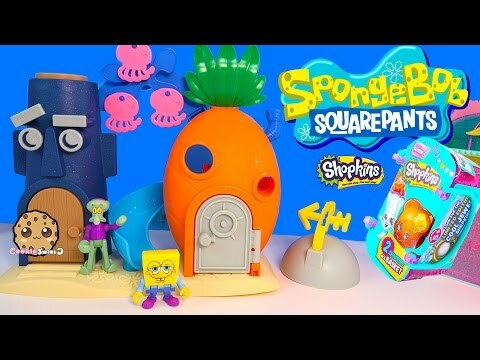 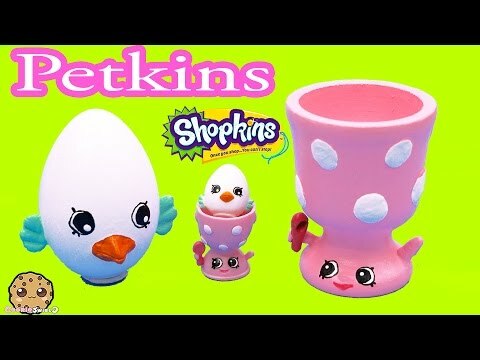 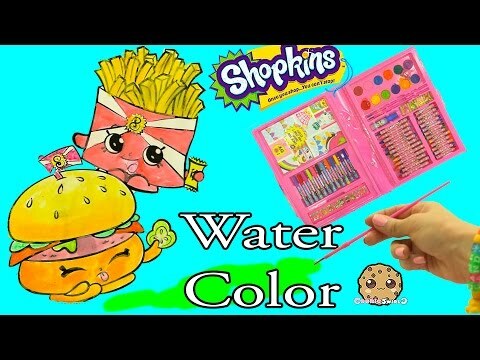 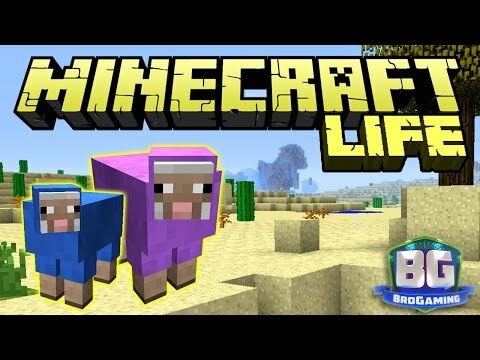 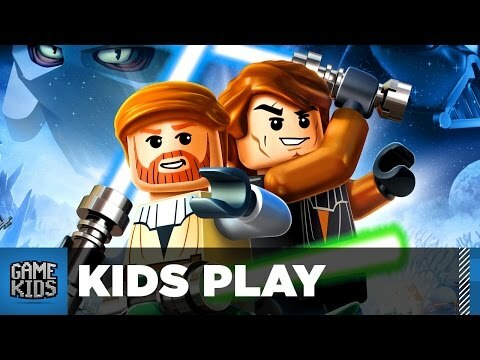 Watch this Whole 1 Hour Kids Compilation with Your Family. 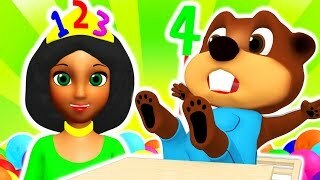 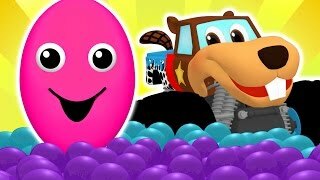 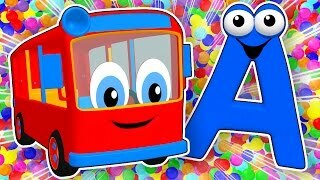 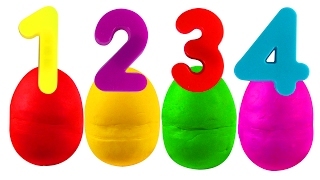 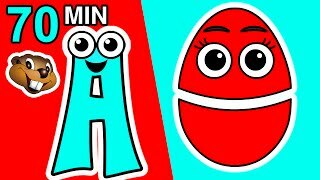 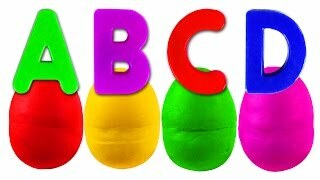 Billy & Betty Beaver Teach Toddlers Colours, Shapes, ABCs, 123s & More!